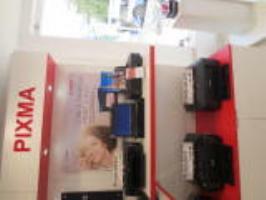 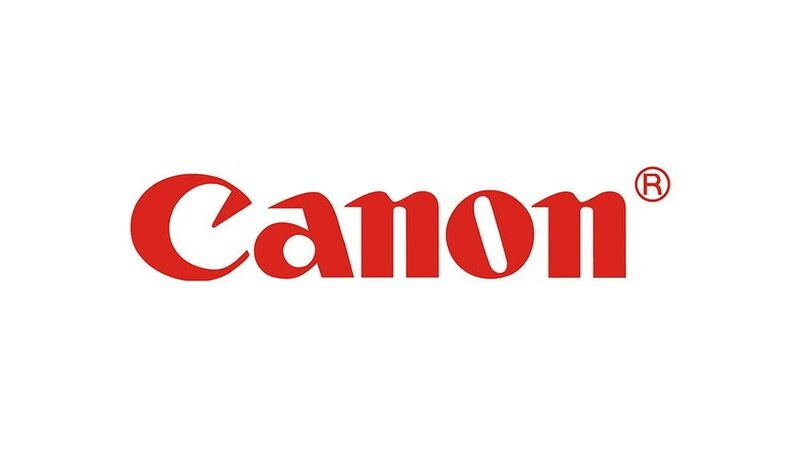 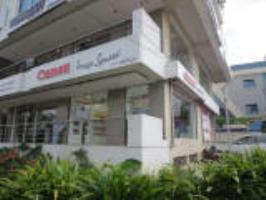 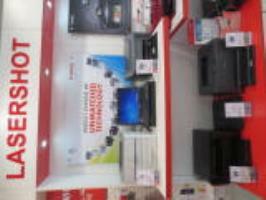 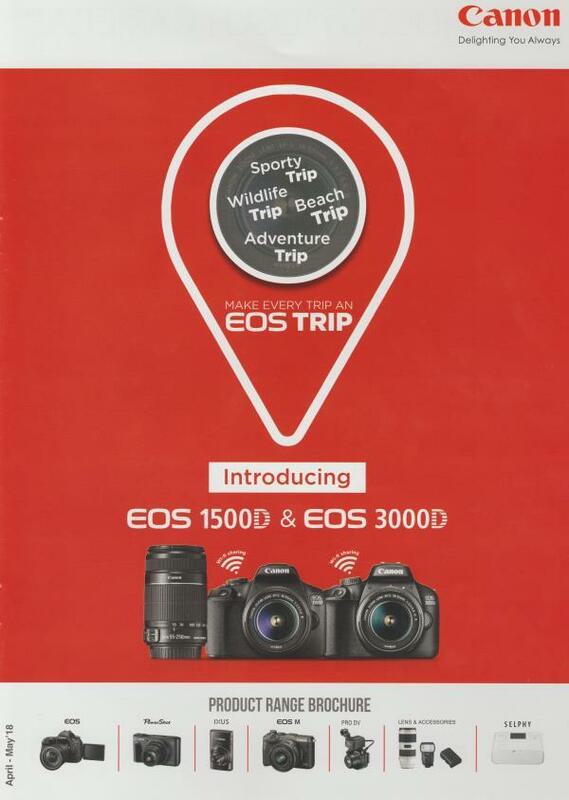 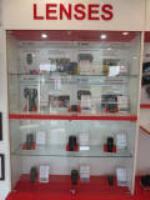 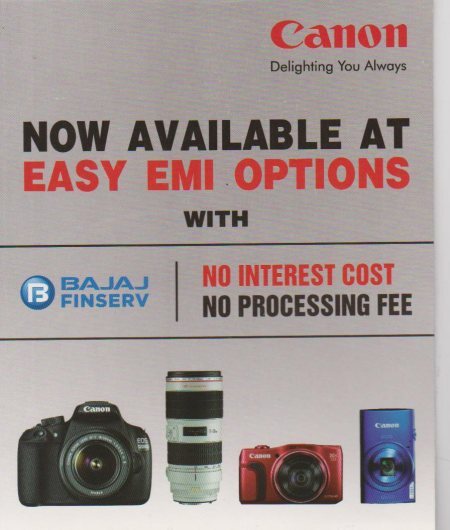 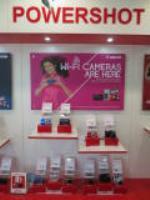 We are authorized canon store located at Jubilee Hills, Hyderabad. 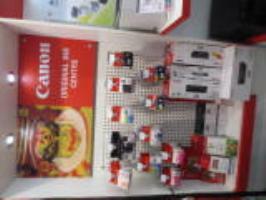 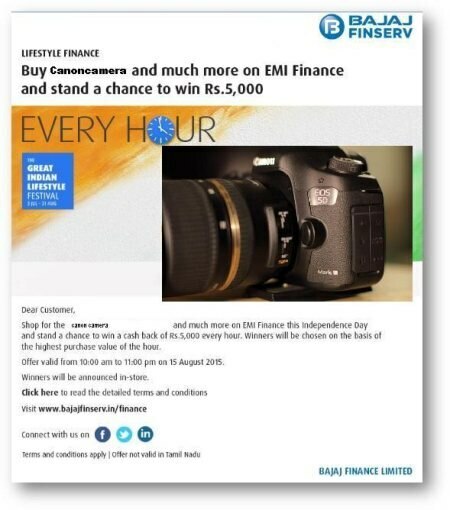 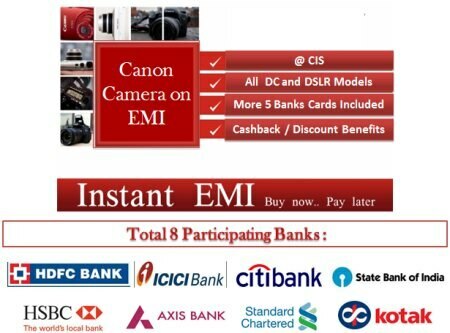 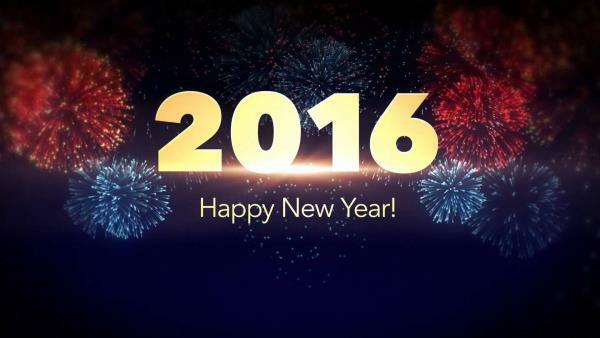 If you are looking for any canon product please get in touch with us. 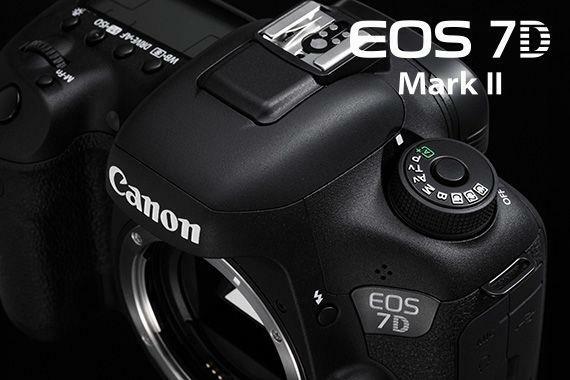 The PowerShot G3 X was just announced this week, although news of its development first surfaced in February. 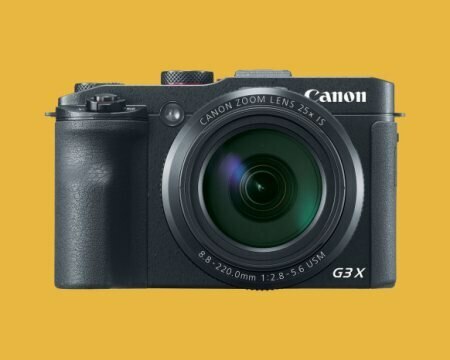 It has a 20-megapixel back-side illuminated CMOS sensor—if it’s not the same one in Sony’s cameras, it’s a carbon copy in terms of size and specs—and a whopping 25X optical-zoom lens. 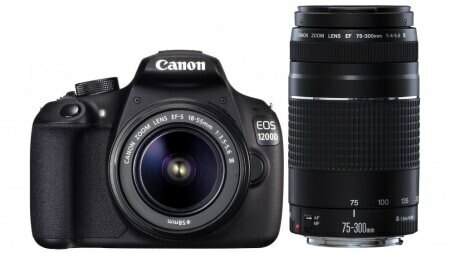 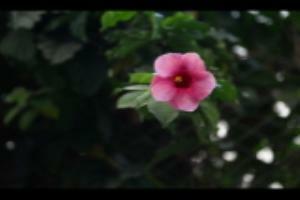 The glass ranges from 24mm wide-angle to 600mm telephoto, and it’s an optically stabilized lens.